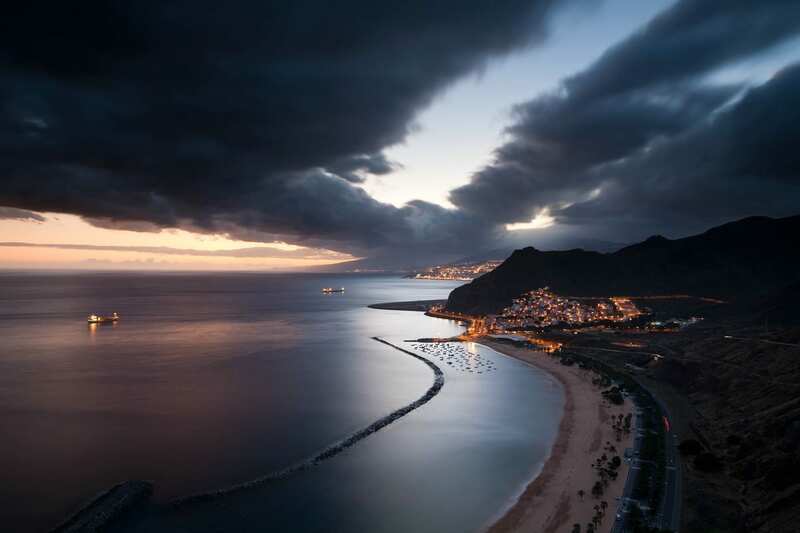 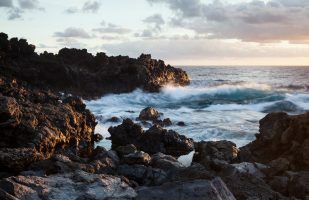 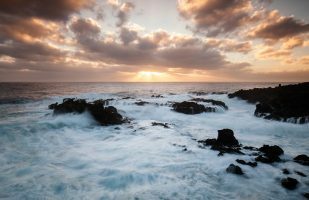 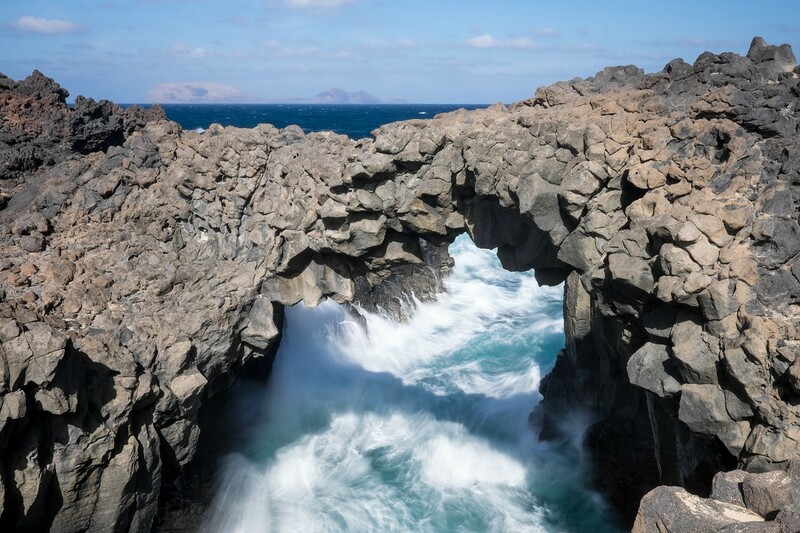 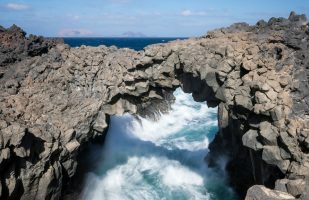 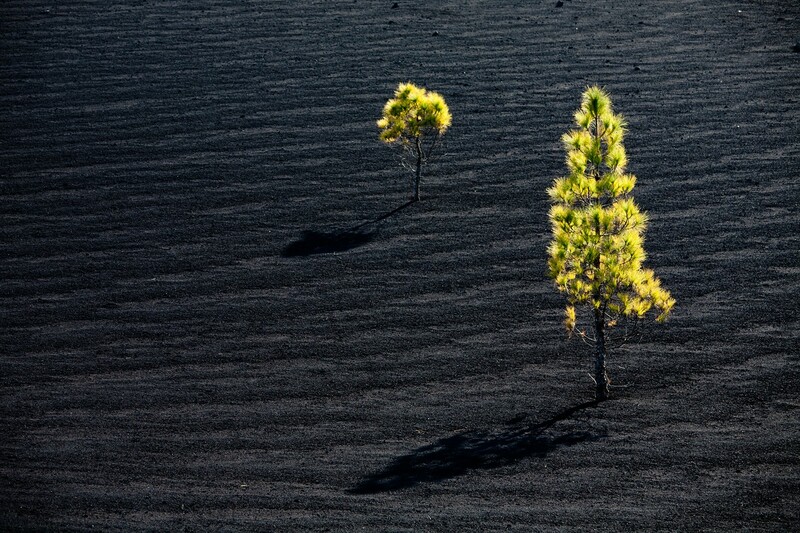 The Canary Islands are frequented by millions of tourists each year and you will certainly not be alone there. 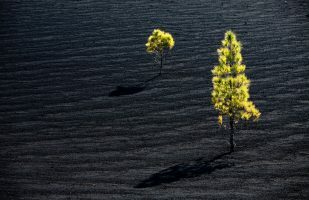 Nevertheless they are worth a visit. 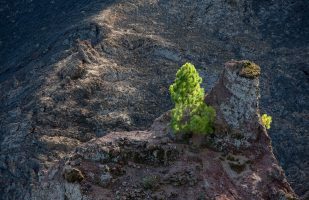 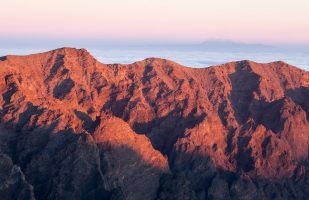 There are interesting hiking routes as well as beautiful locations for landscape photographers. La Palma is my favorite among the islands of the archipelago I have visited so far. 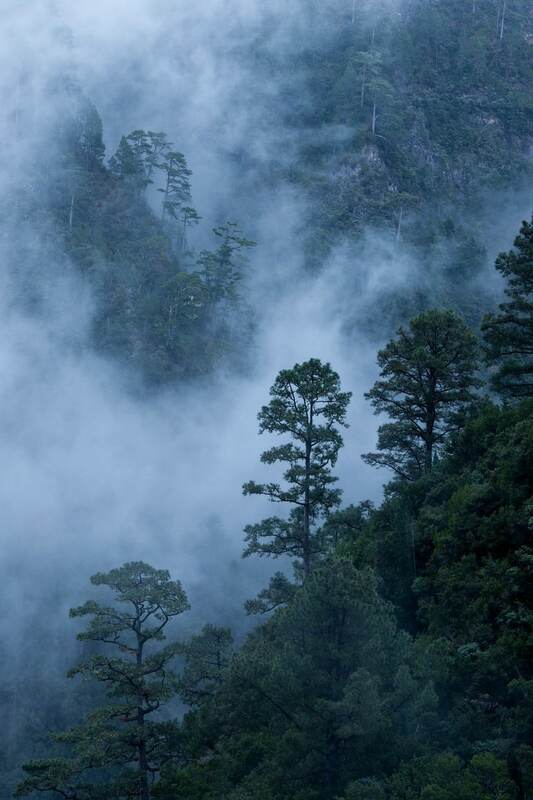 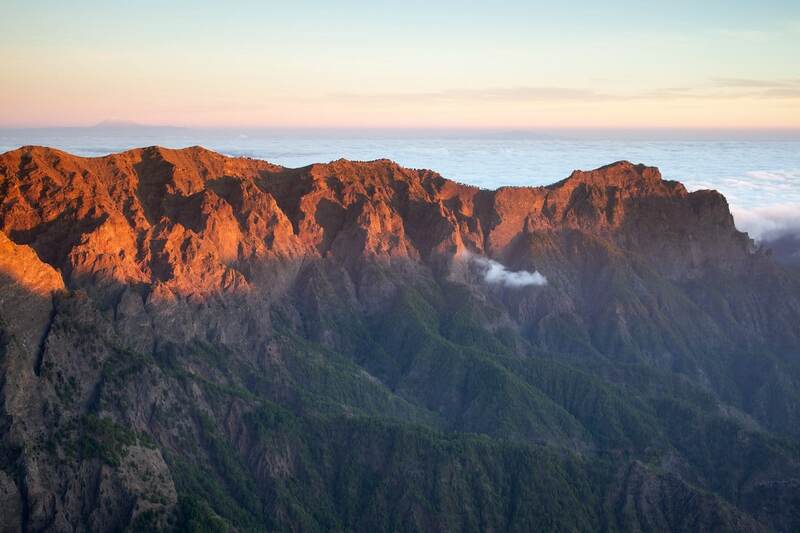 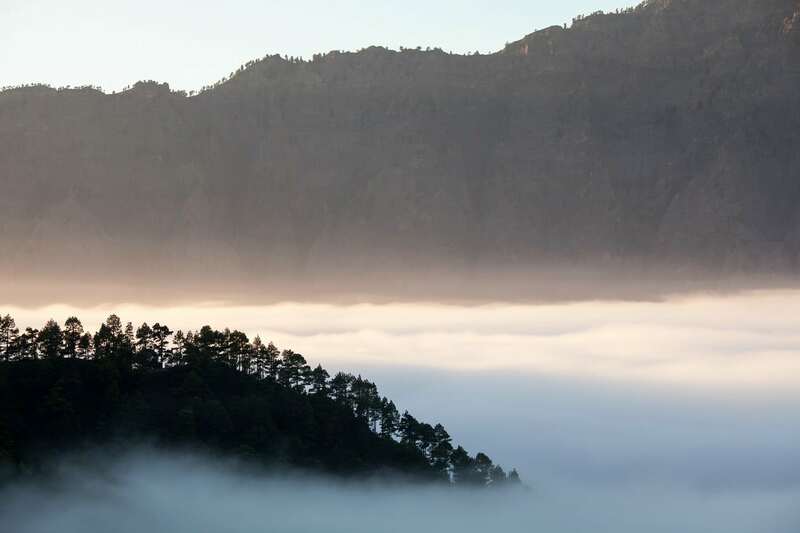 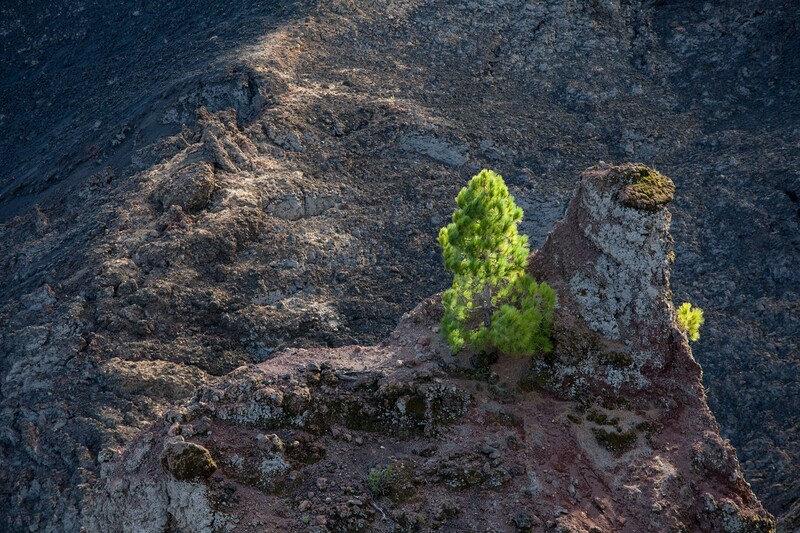 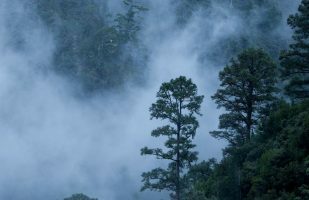 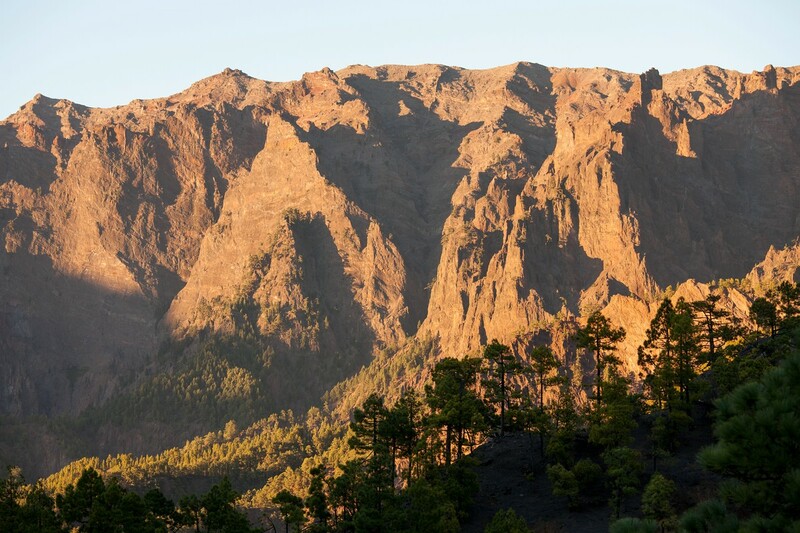 It features high mountains, lush forests and the spectacular Caldera de Taburiente. 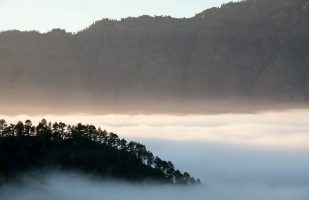 In addition, tourism is more gentle here and you will not encounter lots of tall hotel buildings or highways cutting through the landscape. 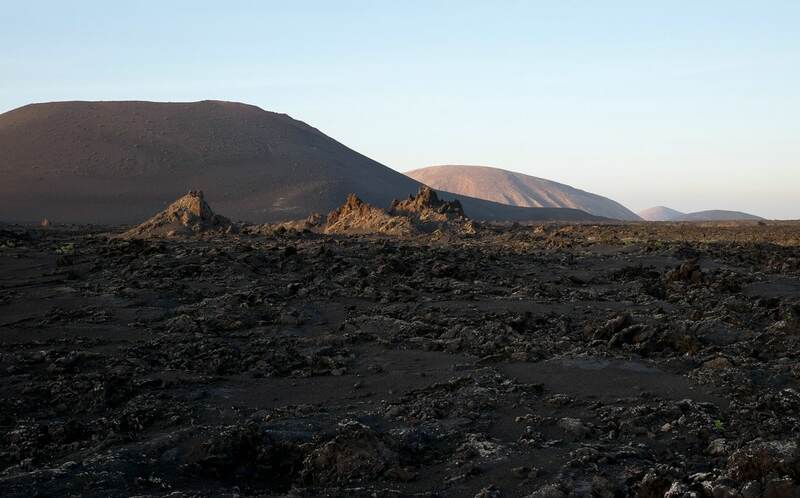 In my opinion, Lanzarote is less beautiful than La Palma but still worth visiting. 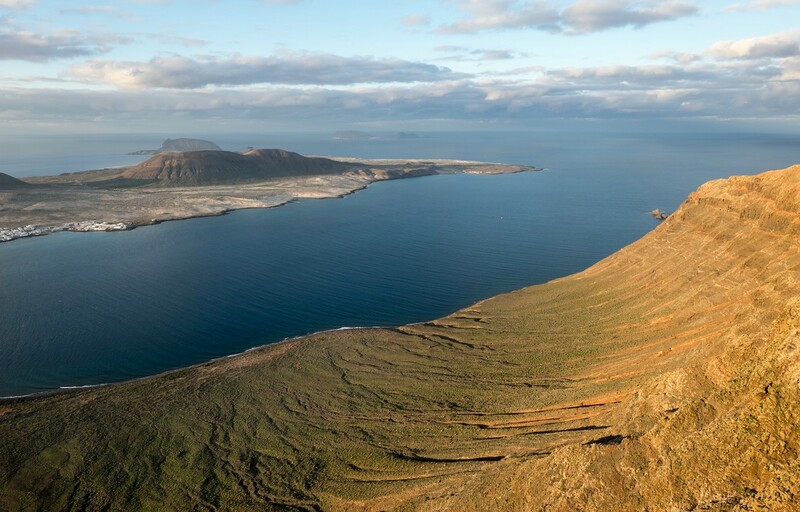 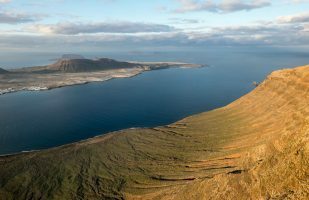 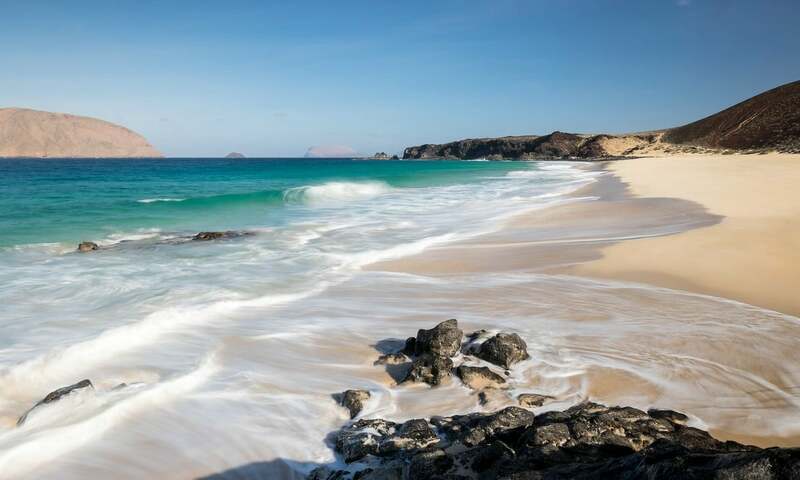 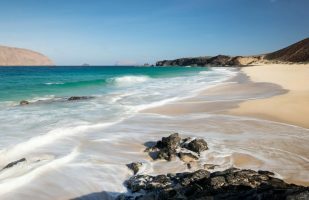 I liked the small desert island La Graciosa north of Lanzarote in particular. 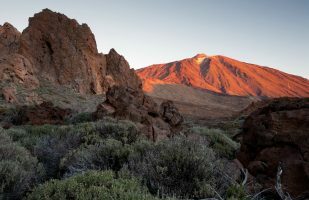 Mount Teide on Tenerife is a volcano reaching a height of 3718 m and is thus the tallest peak in the archipelago and in the entire country of Spain. 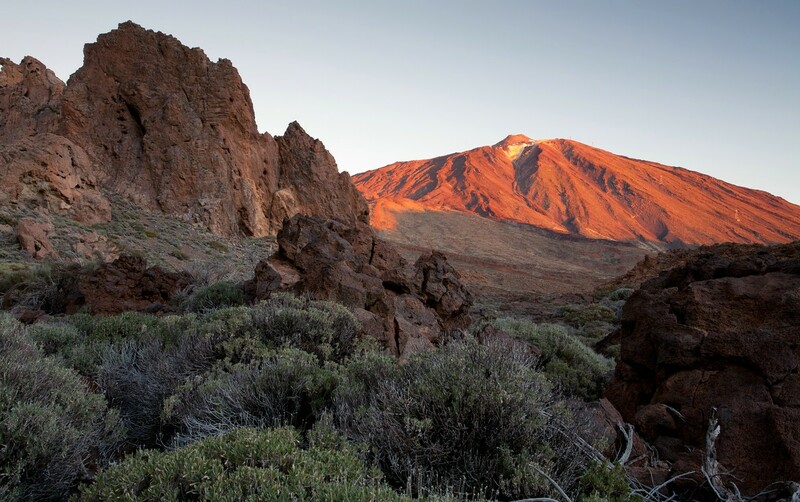 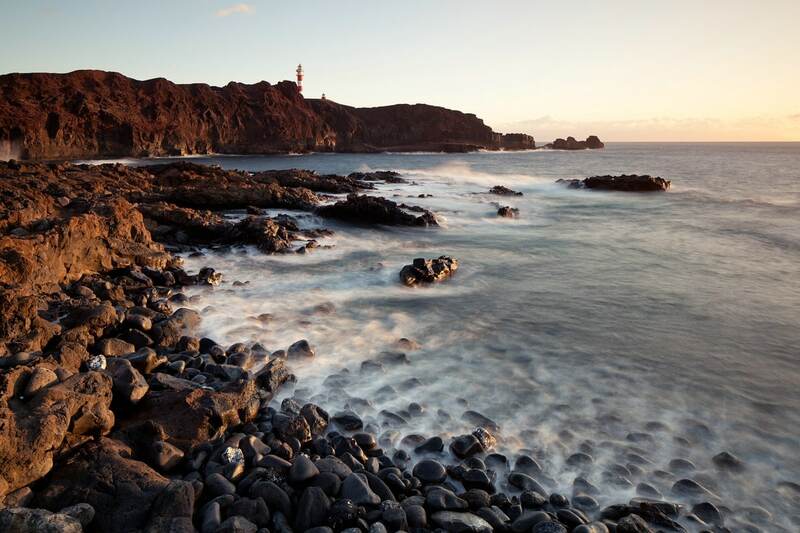 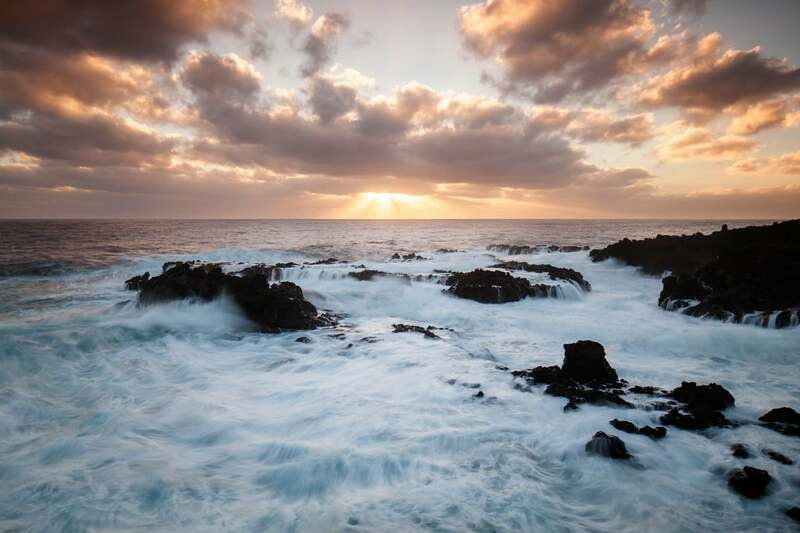 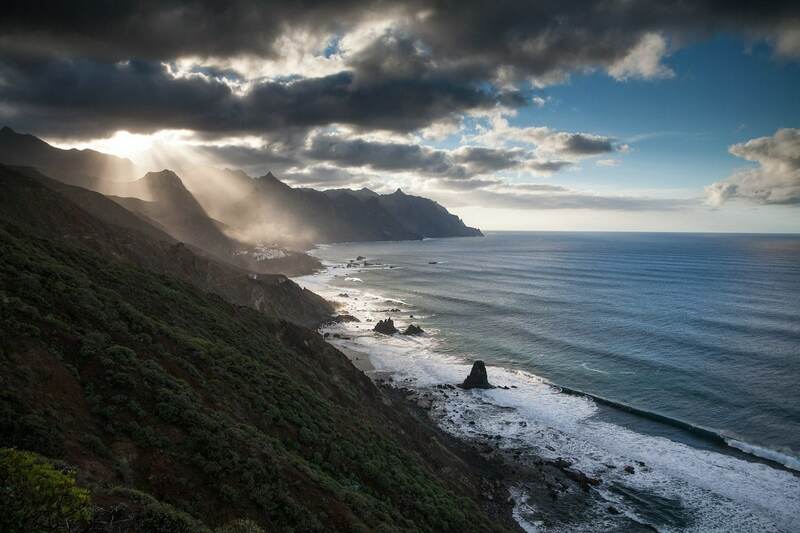 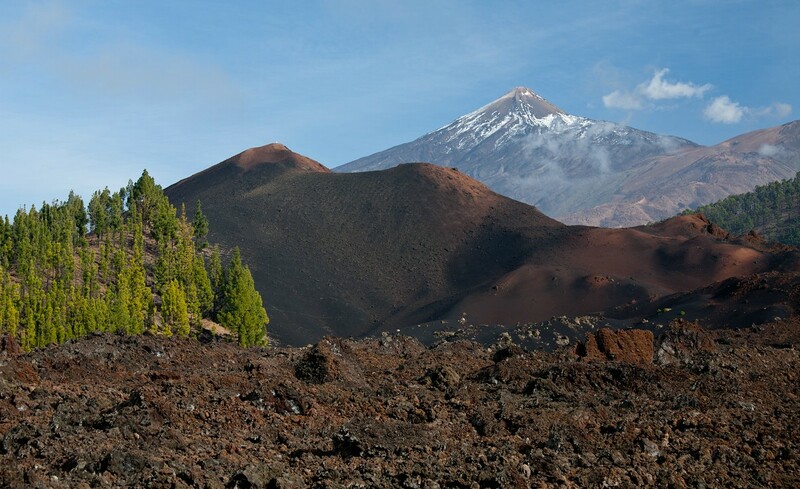 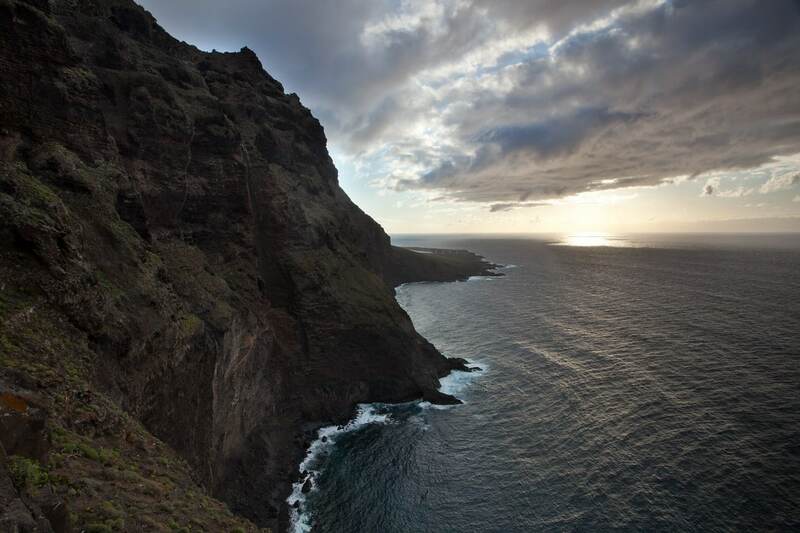 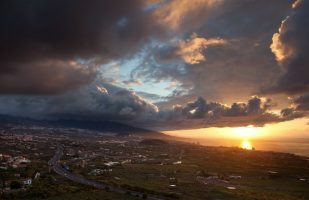 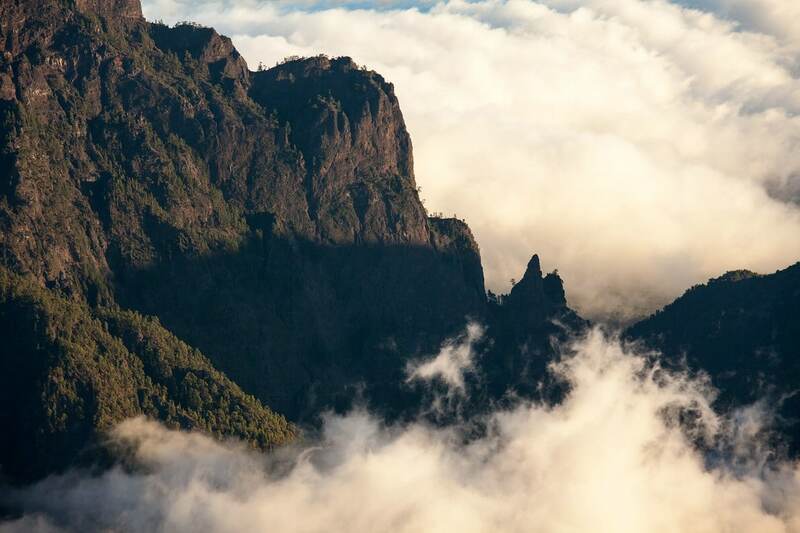 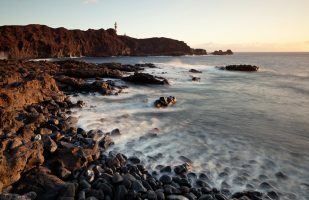 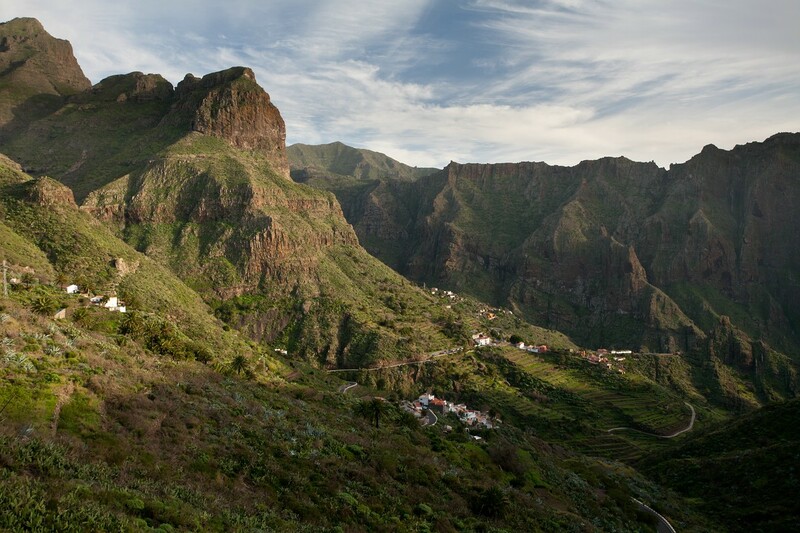 The most beautiful landscapes you will find in the north, the east and the center of Tenerife. 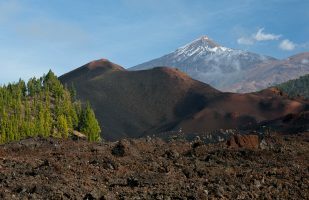 The latter is where the Teide national park is located.